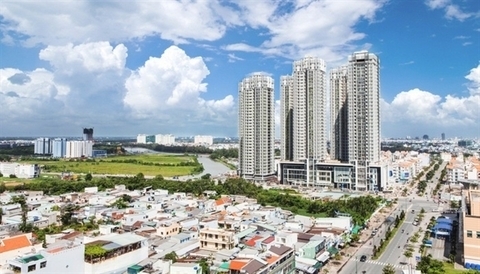 SBV’s Governor Le Minh Hung in a recent document about lending operations in 2019 asked its branches and banks to keep a close watch on the developments of the real estate market and strictly monitor credit provisions for this sector. Any unusual market developments must be reported to the central bank, Hung asked. The order was issued amid land price fever reported in several localities, including Da Nang, Quang Nam and Van Don. In another move, the SBV recently made public a draft circular about limits and safety ratio for banks’ operation for comments, which proposed to apply a credit risk ratio of 150 per cent for home purchasing loans worth more than VND3 billion (US$126 million) – three times higher than the current ratio.